Published in Squamish Chief (August 16, 2018). 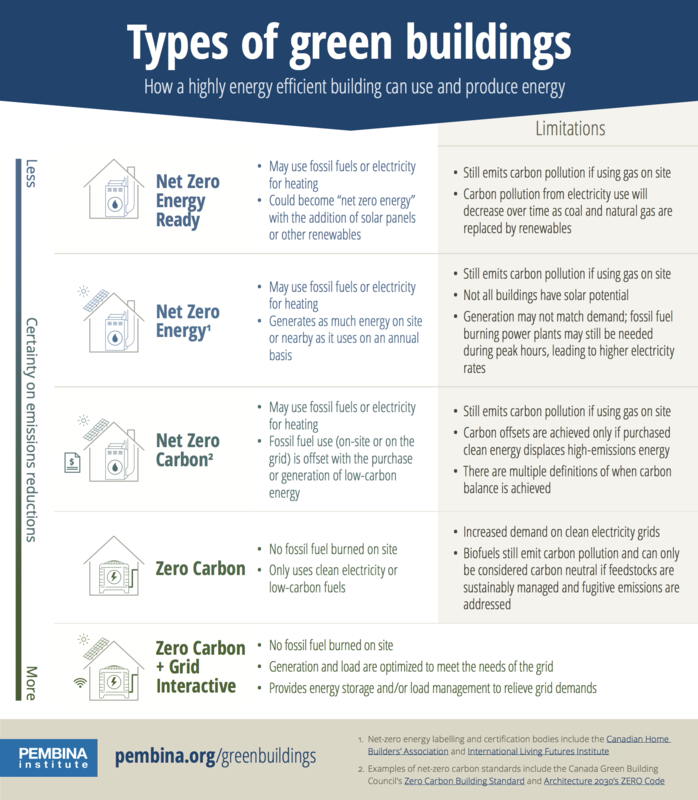 In the world of green homes and buildings, a variety of terms are used and some confusion surrounds their definitions. The Squamish Chief published this letter to the editor on August 16, 2018 (page A11). Tags: National, British Columbia, Energy Efficiency, Buildings, Letter to the Editor.